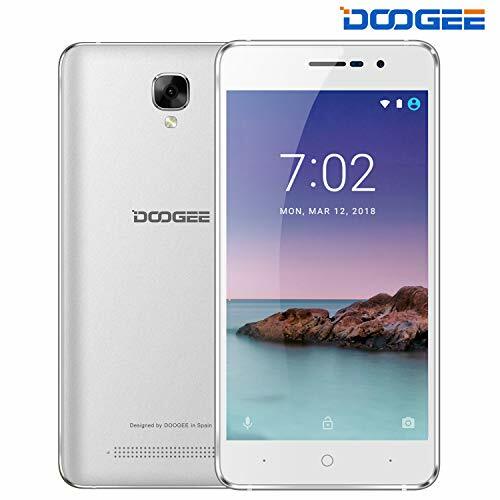 If you are looking for unlocked cell phones under $100 with good features, there are very few options available in the market from well-known brands but due to carrier competition, there are plenty of options available with the carrier under $100. 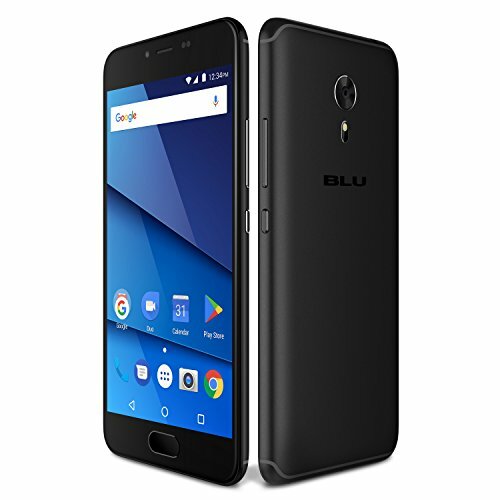 With the locked carrier, we can get many good smartphones in less price. 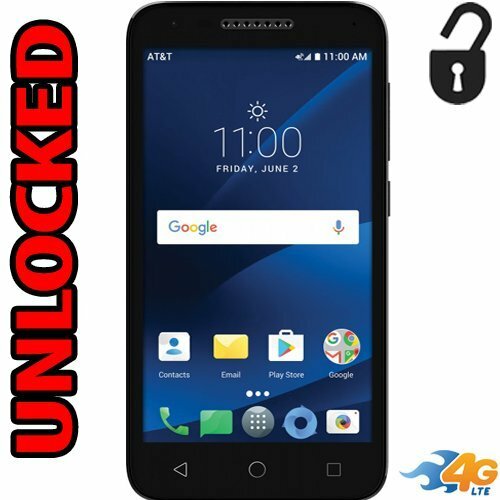 We have compiled only unlocked cellphones in a price range between $50 to $100. 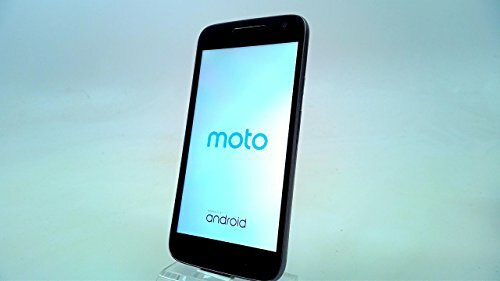 Many basic phones in this range are available but some smartphone options are also available from Nokia Asha series, some older models of BlackBerry and Android smartphones from a Generic brand. This list is based on many expert review sites and Amazon ratings. Some of the top manufacturers of the best cellphones under $100 are BlackBerry, Samsung, Nokia, and Generic.